Kamelot have unveiled a brand new lyrical video for the track "Under Grey Skies", featuring Delain's Charlotte Wessels and Nightwish's Troy Donockley! 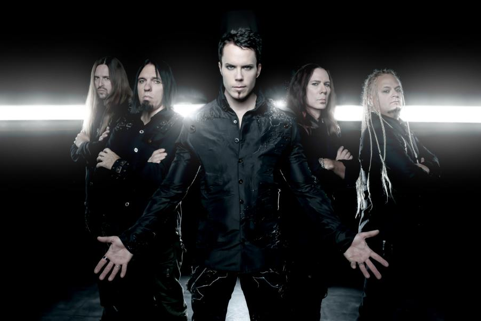 Kamelot vocalist Tommy Karevik states: "One of my favorite songs from Haven. About the importance of never giving up on yourself or the people around and that you can always make a difference in someone else's life. Sometimes by just believing in them or simply listening to what they have to say. 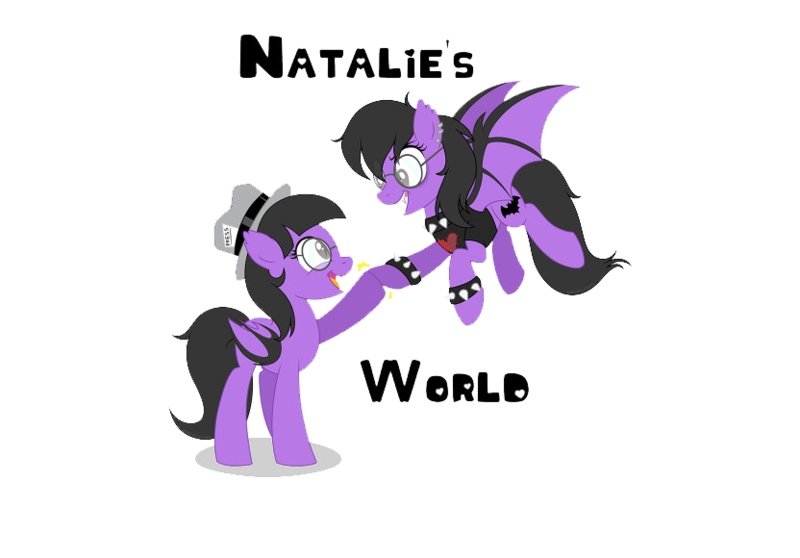 It was very nice singing with Charlotte and her voice fits the song perfectly." "I absolutely adore songs like Under Grey Skies that inspire hope and optimism in the darkest of times. I was proud to be part of the track and even more thrilled that there's a video for the song to share now as well. Add to that the fact that Kamelot and Delain will share the stage again in the US this spring and I'd say there's plenty of things to get excited about!" adds Charlotte Wessels (Delain). "We wanted to release this video as a last "Haven" Christmas gift to the fans. This album has reached so many new heights for us, thanks to the fans and some long and intense touring. The next album is almost ready to be unleashed in 2018, get ready for a monster!!" says Thomas Youngblood Kamelot Guitarist. He continues: "We approach the end of the 2017 and the ending of the epic Haven Tour. What an amazing time we have had with Haven, taking the band to new countries, cities and highest chart placements in the band's history. Debuting at #1 on Billboard's Hard Rock Charts was a stunning reminder that we have the best fans in the world!" Check out the video for the track "Under Grey Skies" right over HERE.